If you are going to wear a graphic t - there are a few pre-requsities. It should be bold, have dope art, and stand out. Some may argue it should be borderline offensive. 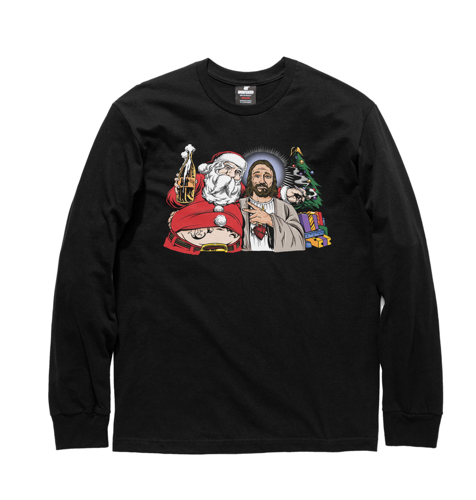 If you are one of those folks, Mister Cartoon and UNDFTD have something in store for you this holiday season! Purchase here.